Capturing the daring spirit of youth Converse continues the celebration of the Forever Chuck Scenes videos, with the latest release of Chucks and LA Culture. 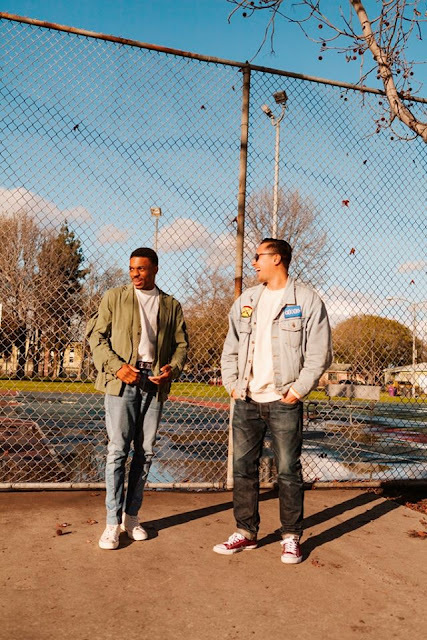 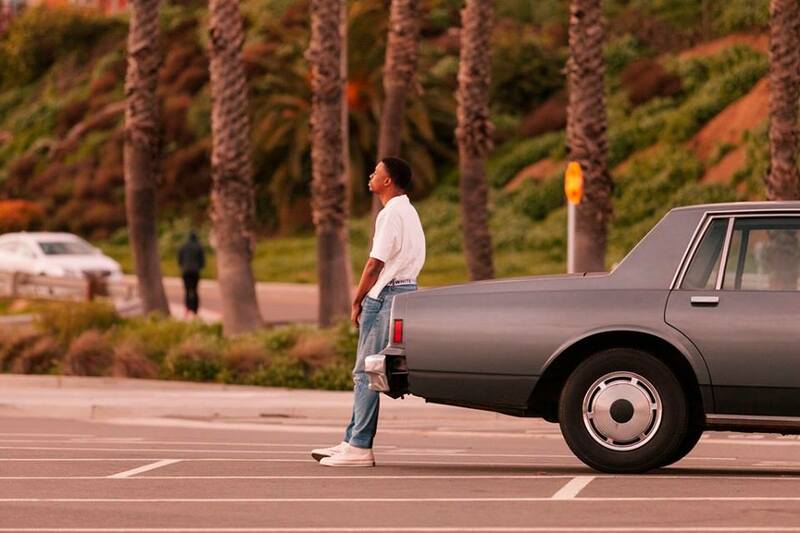 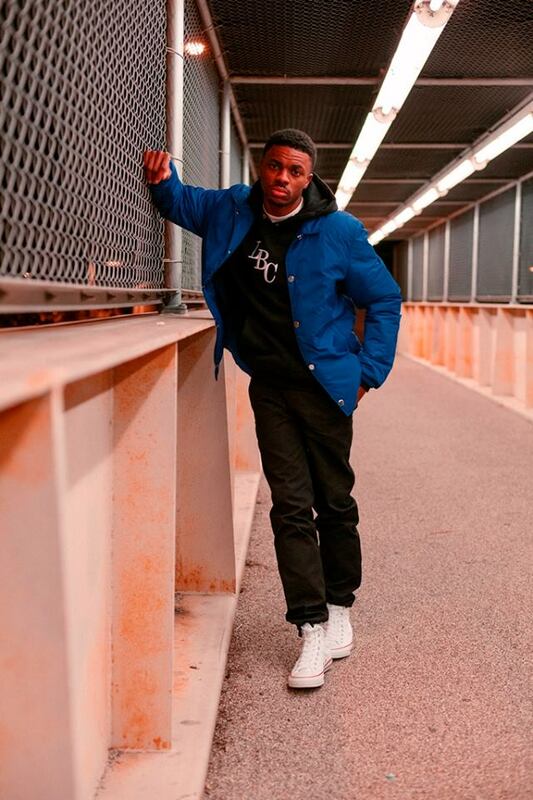 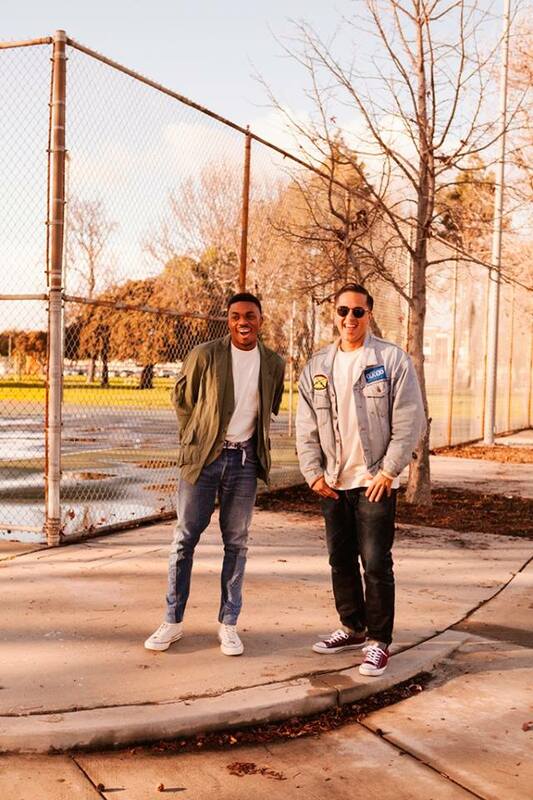 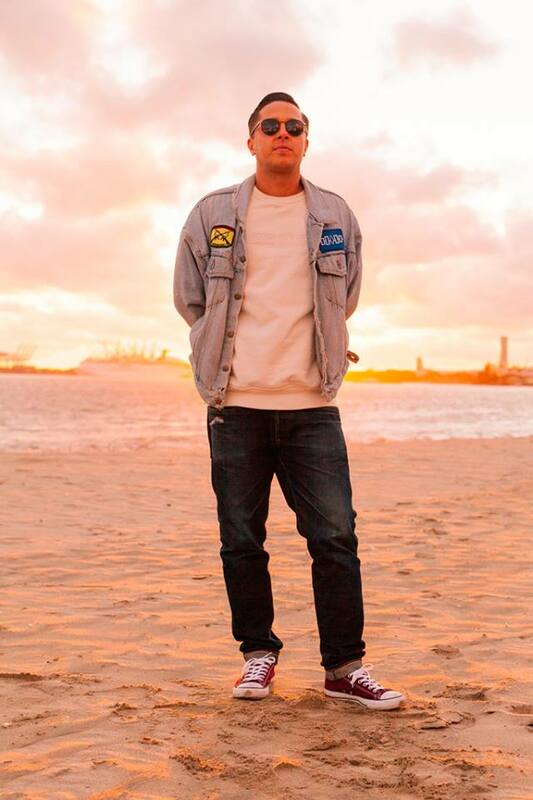 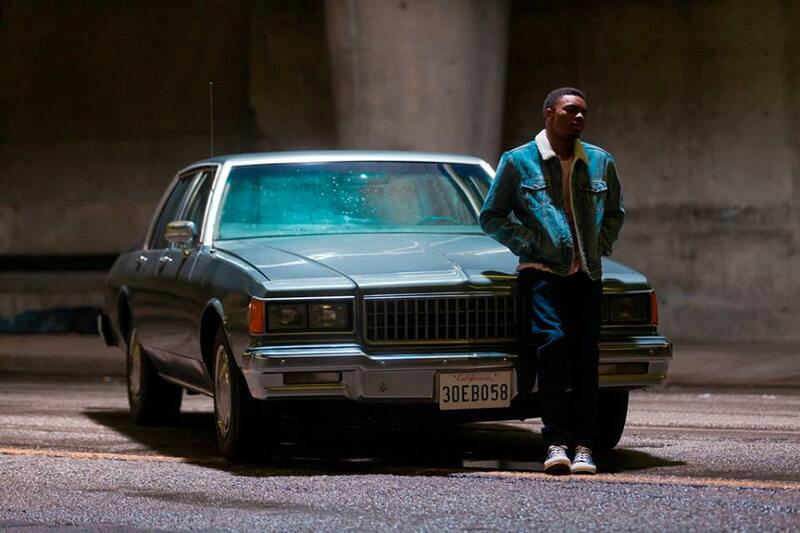 Directed by award-winning filmmaker Karim Huu Do, the video is hosted by Long Beach, CA recording artist and style icon Vince Staples, who takes viewers on a powerful journey through the urban culture of Los Angeles and Chuck Taylor’s influence on street style and hip hop music. 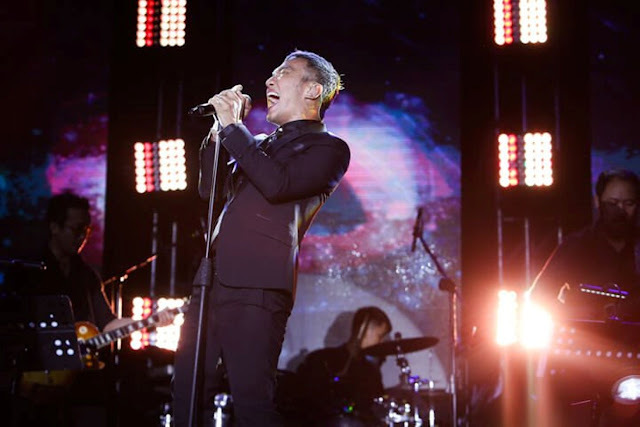 The video taps into the youth culture in Los Angles and bring to life how music and fashion played such important roles. 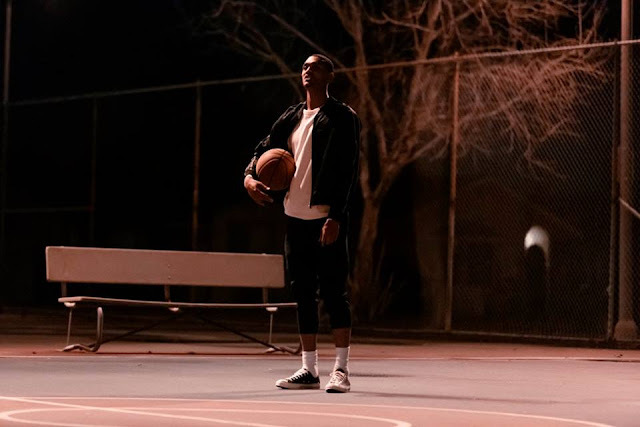 Along the journey, Los Angeles Lakers player Jordan Clarkson and Spanto, founder of Born x Raised also provide colorful commentary and insights.